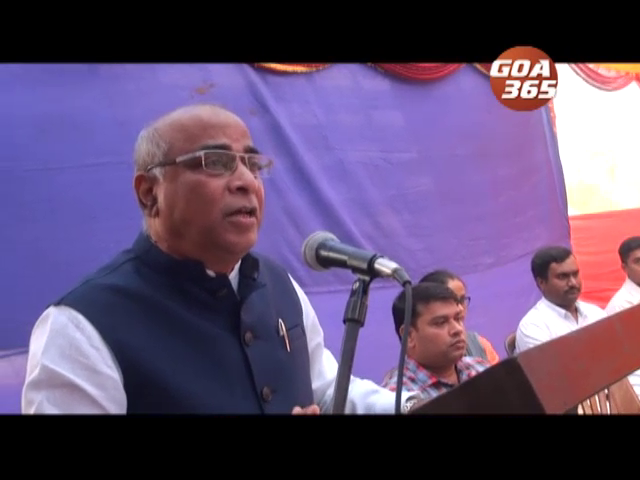 Opposition attacked the Tourism Minister Babu Azgaonkar on the beach cleaning issue. 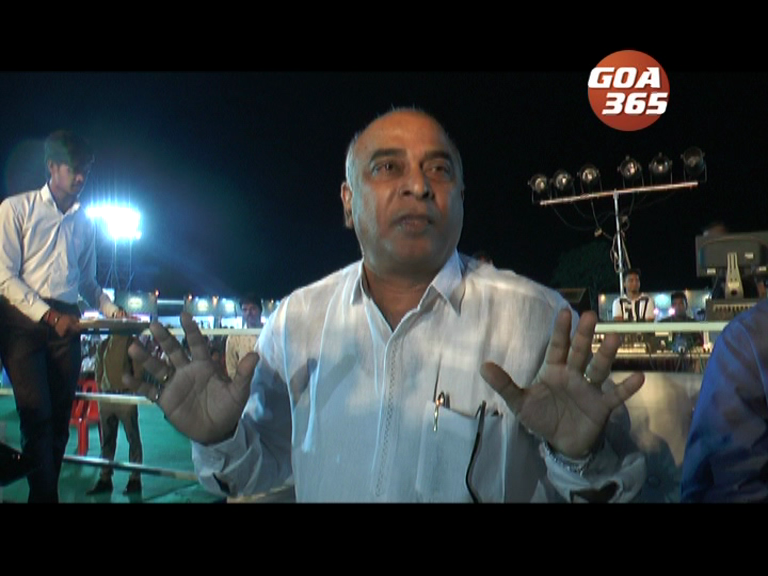 Velim MLA Filipe Neri Rodrigues questioned Azgaonkar why beach cleaning was stopped by the Drishti Lifesaving Pvt. Ltd. without completing 105 days mentioned in the tender of 2.5 crores rupees. 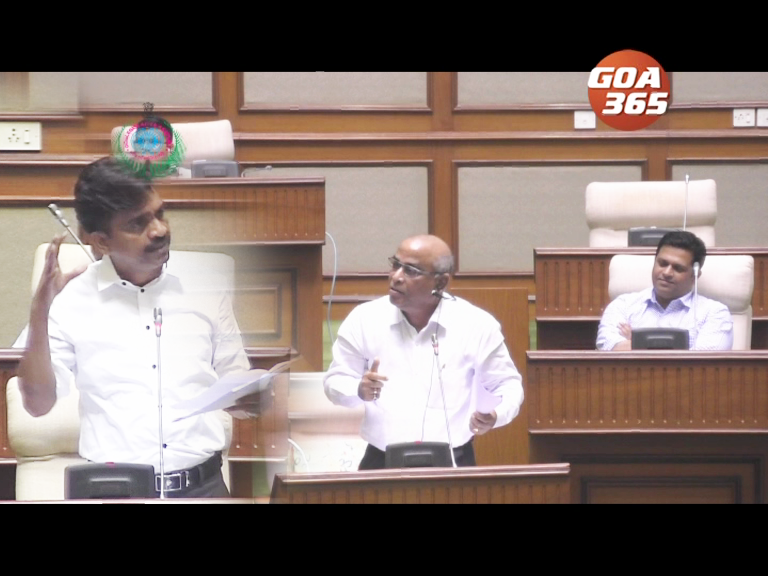 Filipe Neri Rodrigues bought issue before the house that in 2011-12 Tourism department had invited tenders for beach cleaning amounting 90 lakh rupees in North Goa and 80 lakhs rupees in South Goa. But in 2013 beach cleaning tender was invited at 7 crore rupees.